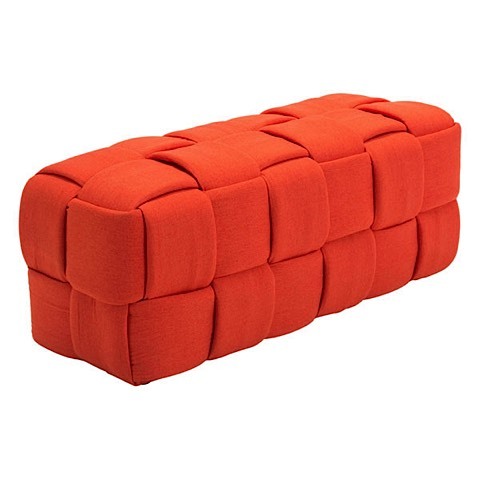 The Checks Bench features a basket weave styled design that is very unique and bold. 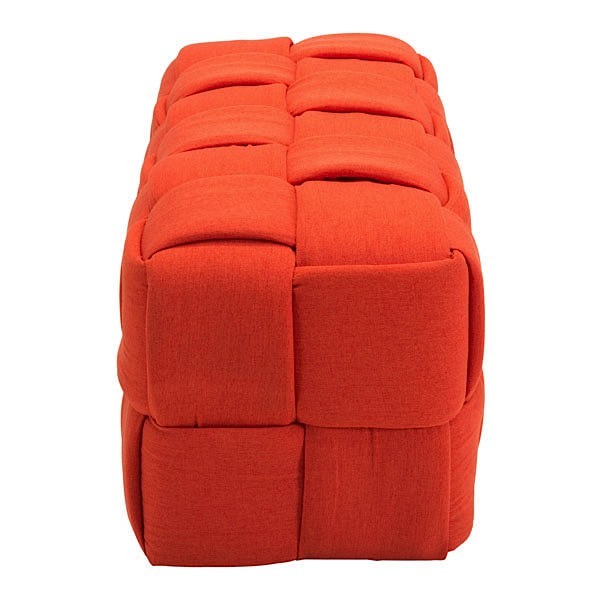 The piece is upholstered in a textured Poly-Linen fabric. Checks is crafted with a light weight, yet sturdy, construction and a firm seat. 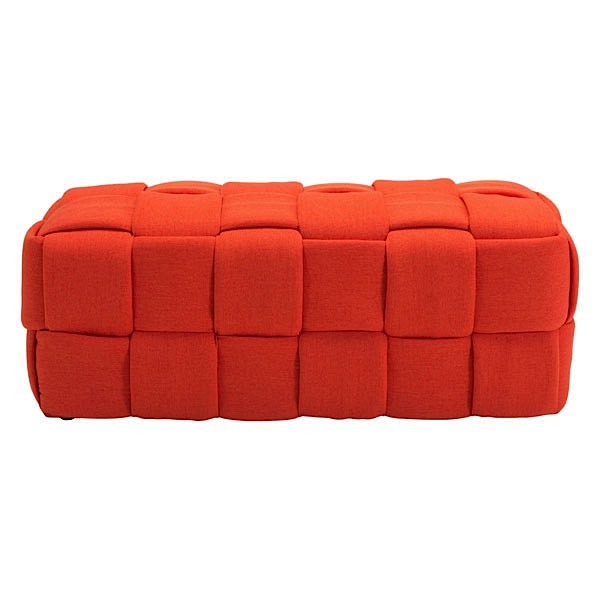 Add to any modern interior for a fun, fashionable addition in either Navy Blue or Orange. The weight capacity is 250 pounds.